The red/white cap with the starting number 4 from the formula 3 season 2018 represents Micks first European Championship Title in a formula serie. 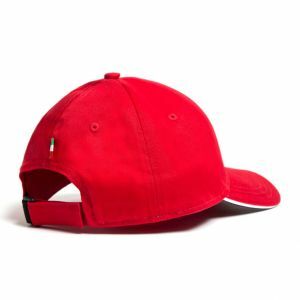 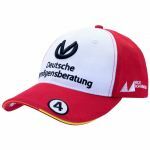 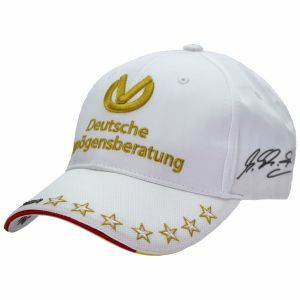 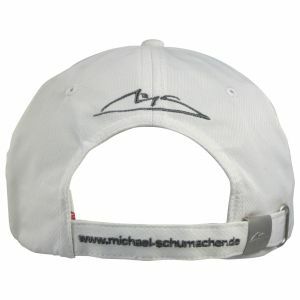 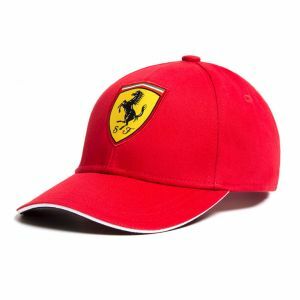 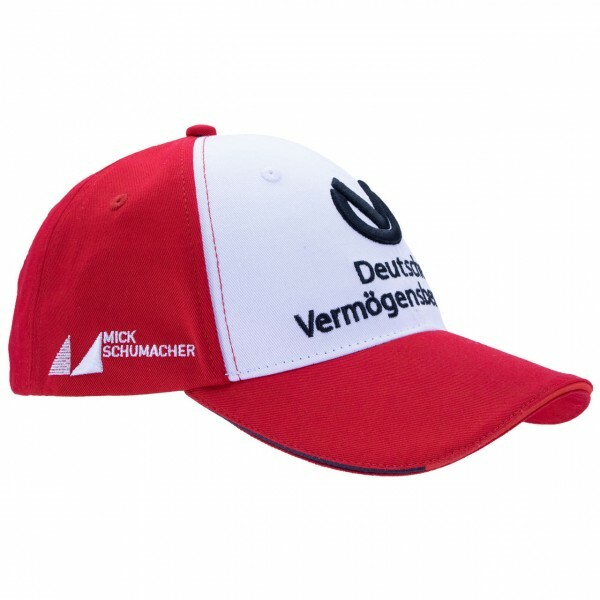 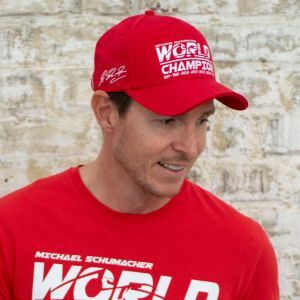 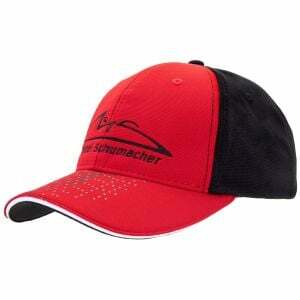 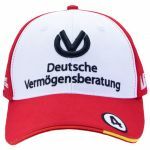 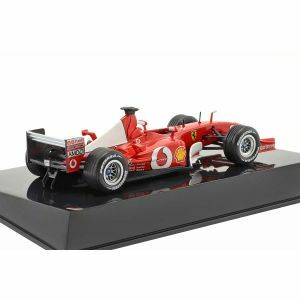 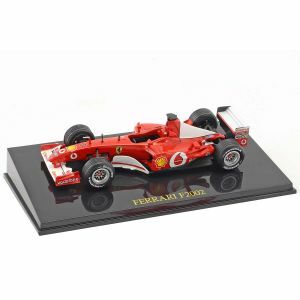 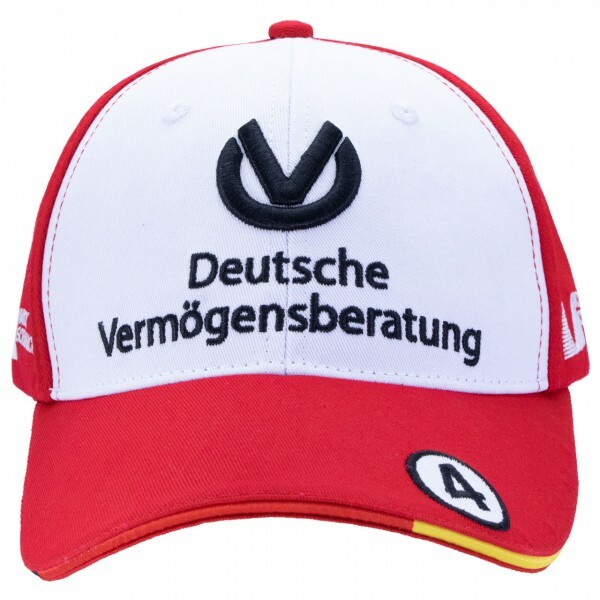 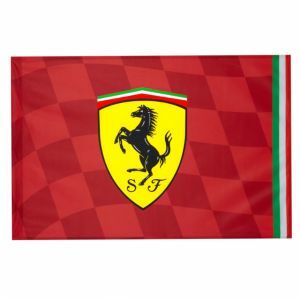 The front is embroidered with a logo of "Deutsche Vermögensberatung" and in addition the Mick Schumacher logo is stitched on the left and right side of the cap. 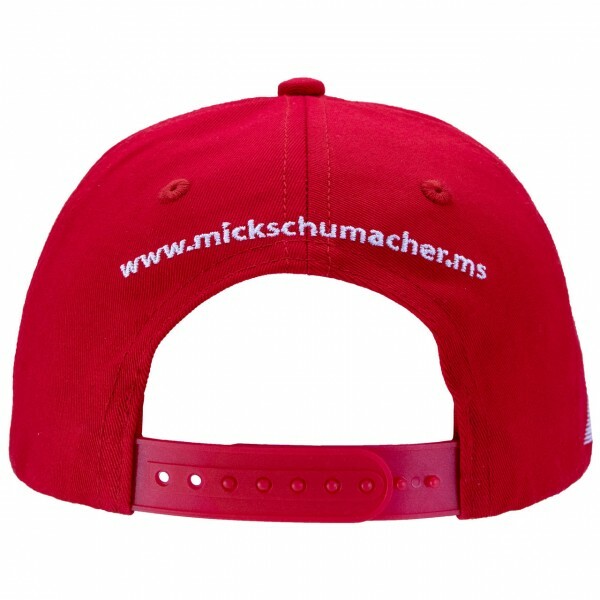 His starting number 4 is stitched on the brim of the cap. 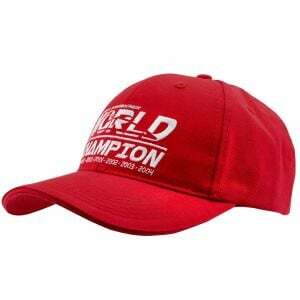 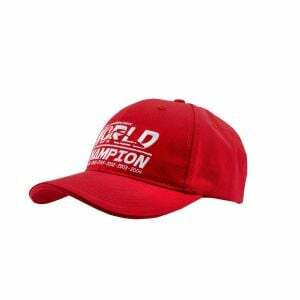 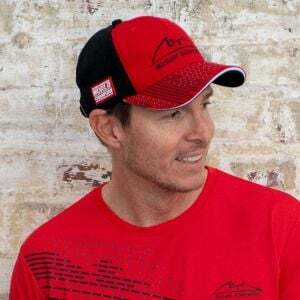 On the inside brim you can find the Keep Fighting Foundation logo.